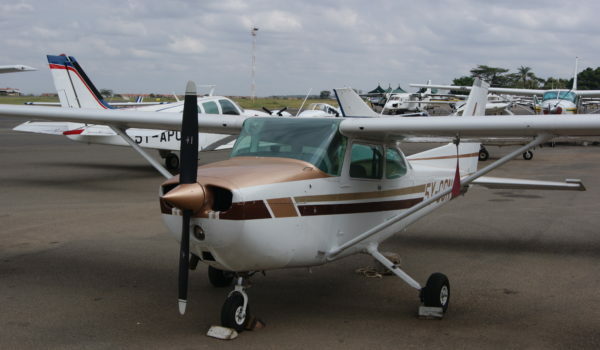 Kenya Airports Authority confirms that a light Aircraft registered as 5Y-PEB operated by Ribways crash-landed off Wilson Airport, between the Southern Bypass and Kibera. Emergency services including fire trucks from Wilson Airport responded immediately and all five passengers on-board including the pilot were evacuated and taken to hospital. 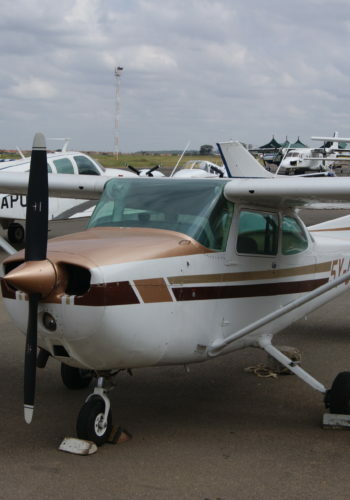 The Aircraft Accident Investigations Department ,under the Ministry of Transport, Infrastructure, Housing and Urban Development, is carrying out investigations to establish the cause of the accident.